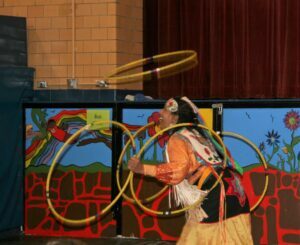 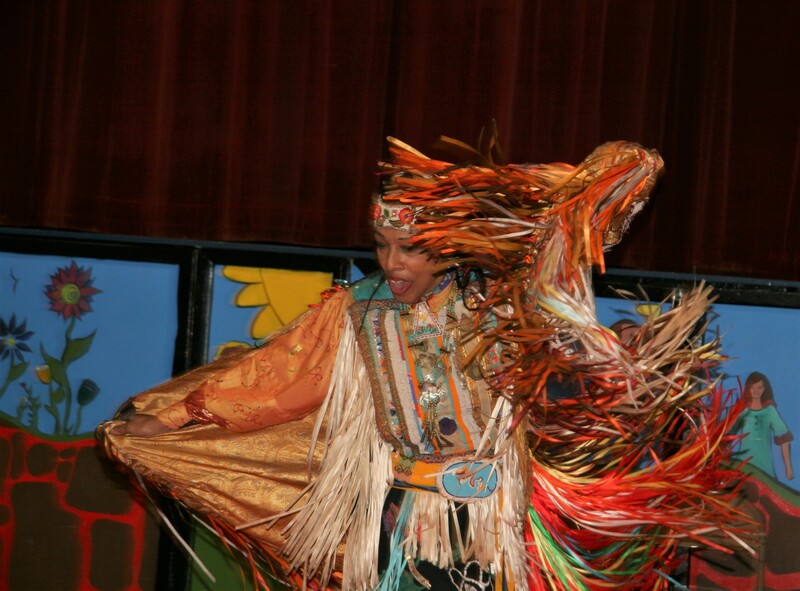 Our fourth graders had an amazing experience when the Thunderbird American Indian Dancers came to our school. 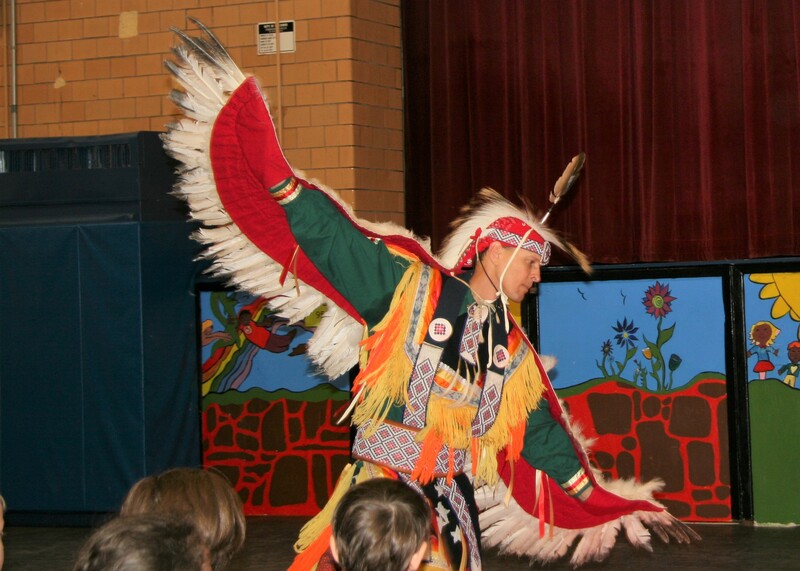 They showed the students some of their native dances and some students even got to go up in front of the fourth grade and learned some of the dance moves. This presentation helped bring to life the Iroquois study that all fourth graders are doing in social studies.